There are two things you need to make a great presentation: a good script (naturally) and good design. Most people will focus on the script first and foremost, and that’s the way it should be, but nothing will kill your credibility quicker than bad presentation design. Think of it this way: if your doctor is wearing baggy track pants and a stained t-shirt, you’ll have a hard time taking them seriously. 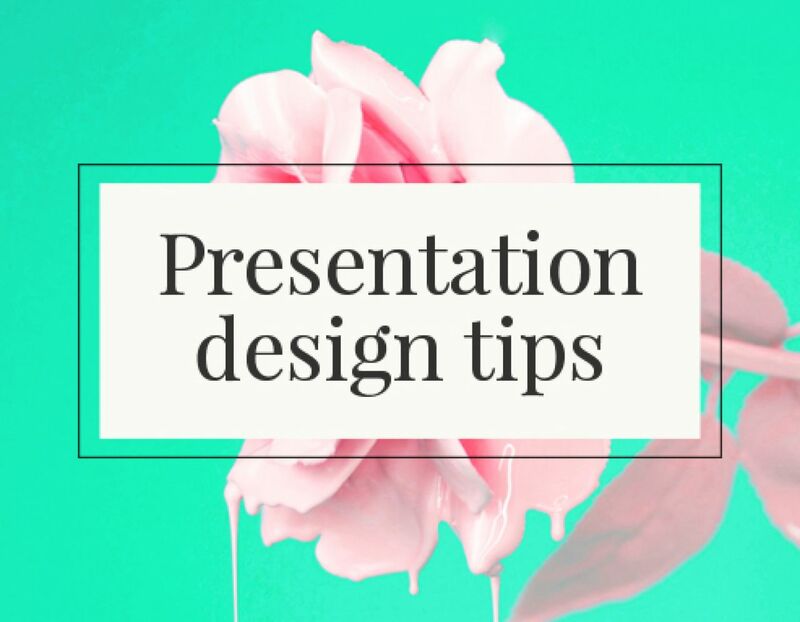 Before we get started on the design tips however, there’s a presentation-making option where the design has been sorted out for you in advance. 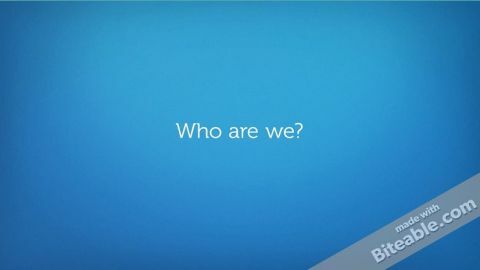 Biteable makes it super easy for you to design a punchy and memorable video presentation. 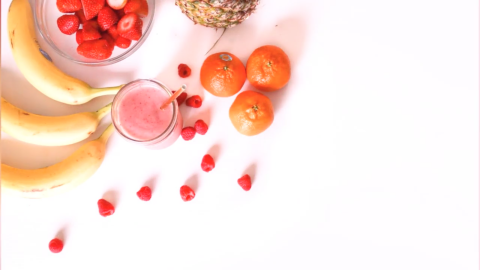 It’s super easy to use, so all you need to do is jump in and you’ll have one made in minutes — and it’s free to sign up. Here are a couple of templates to get you started. 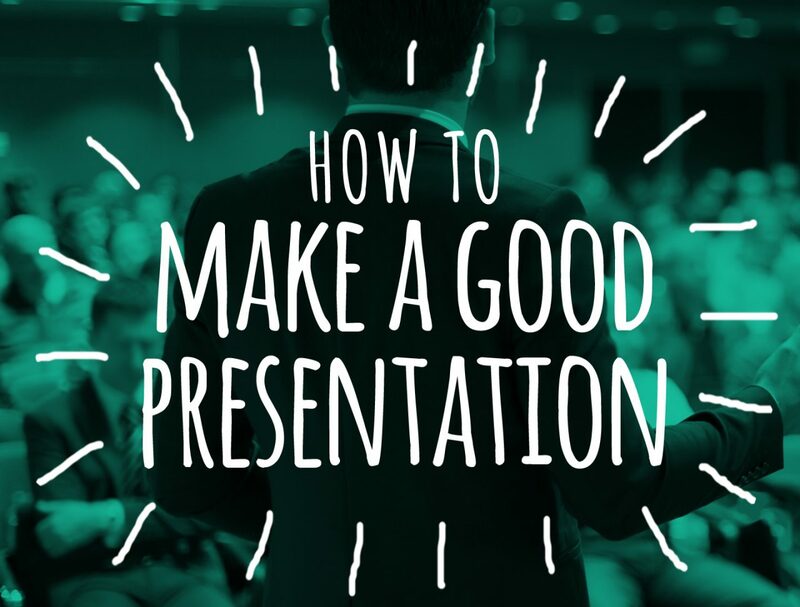 Whether you use Biteable as the easy option or not, you can still benefit from a couple of pointers that’ll help you dress any presentation like it means business. If you’re using color, be consistent. Bright, multi-colored designs tend to look tacky and disorganized, so limit your colors and stick to the same ones throughout. We prefer to use one or two colors (not counting black and white), with a main colour for backgrounds and an accent or ‘spot’ color to draw attention to things. 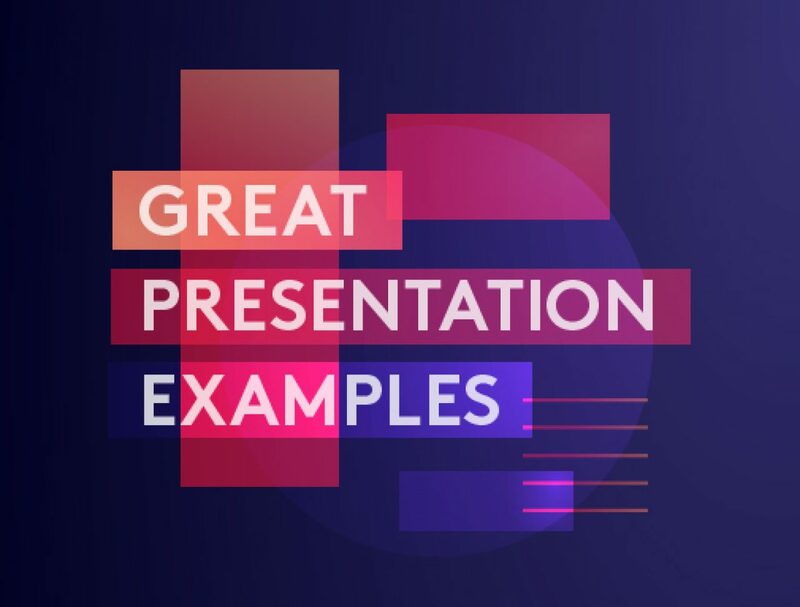 It’s important that the components of your presentation look like they come from the same document, so try to use the same font(s) and colors throughout, and choose pictures that have a similar look or feel. 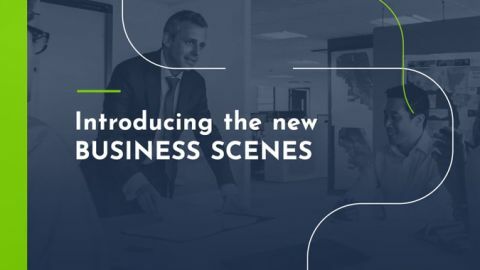 Your presentation will come across as jarringly disjointed if you choose a picture or footage that is in grainy black and white and the next one is brightly coloured and shot with soft-focus. It may seem minor, but most people ignore text formatting and the results can ruin the rest of your design, giving it an amateurish feel. There are three things to avoid: orphans (when you have a long line with a very short line or single last word underneath), one long line that goes right to the edges of your frame, and emoticons (you’re not twelve years old any more). 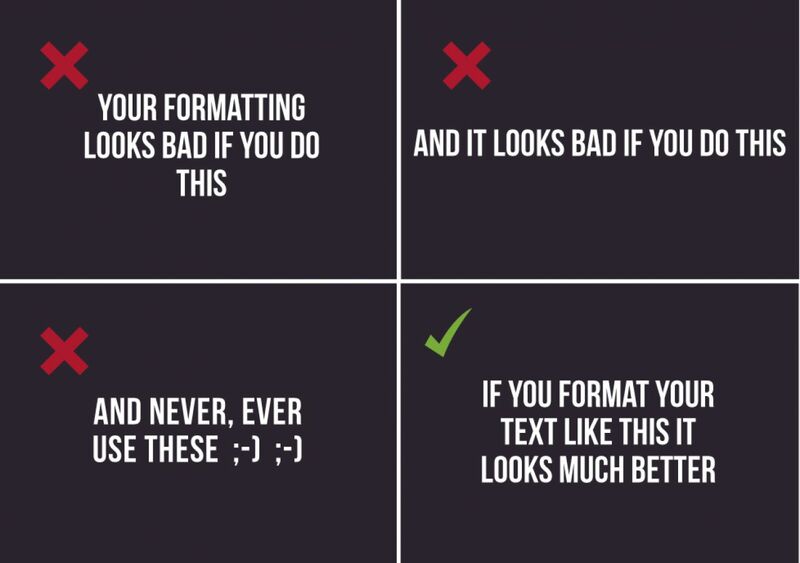 Format so your text is in a neat paragraph with lines of roughly similar length. If your background has too little contrast the text will be too hard to read. Try to use flat colors that contrast well, or background images with nice, even tones so your text can be read easily. If you’re interested in learning more, we’ve written a short guide on color theory here. People can’t take in too much complicated information at once, so be savage and drop anything that’s not vital, no matter how much you want to show off the research you’ve done. A good rule of thumb here is to only present one idea per scene or slide. Sometimes that might mean breaking up your dot points into separate slides or splitting one paragraph into two. 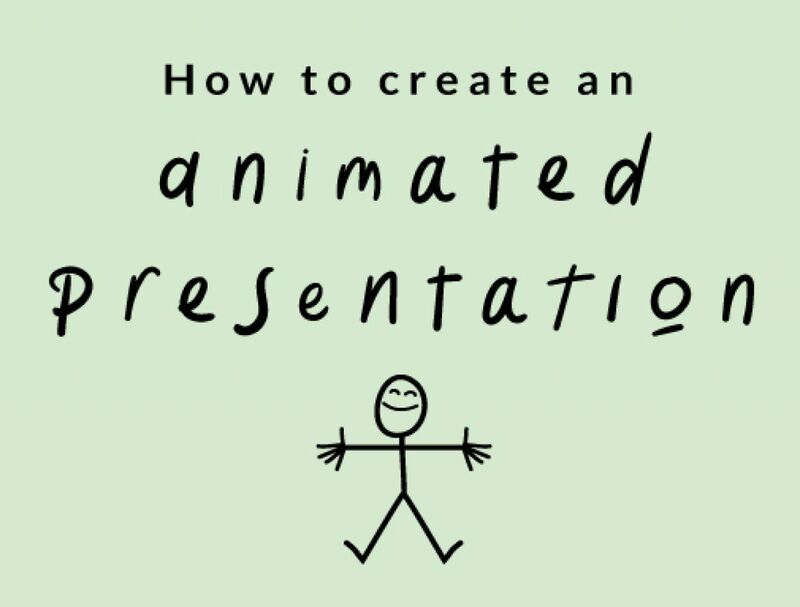 Don’t just jump straight into your presentation, give it an interesting cover page or title screen with a catchy title and an illustrative graphic. If the presentation is long you might also want to break it up into sections or chapters so people can occasionally pause to digest the information. End with a strong finisher such as a recap of your main points. Your aim is to inform, so if you can reinforce your main points with some punchy closing comments, people are more likely to remember what your presentation was about. According to Wirebuzz, people retain around 95% of a message they saw in a video, but only around 10% if they read it in text. Biteable also has lots of free resources and articles to help you make an amazing presentation. 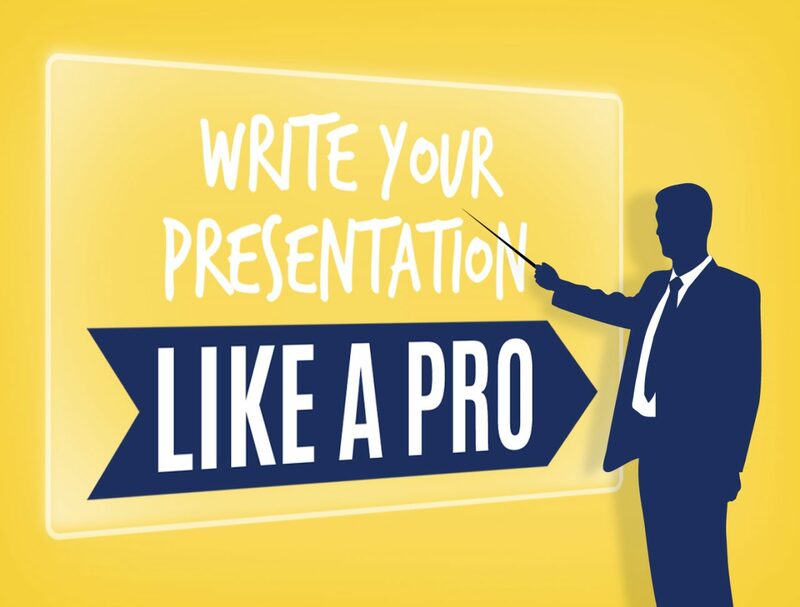 Here are some great presentation hints and tips from our blog. 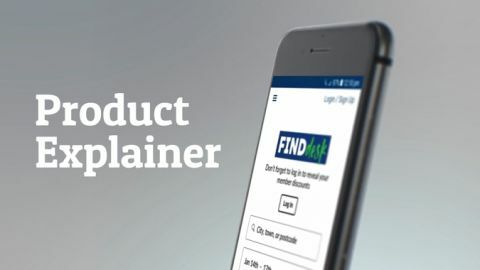 So, if you’re now ready to jump straight in to making a fantastic presentation with Biteable, click the sign up button below. It’s fun, fast, and free.